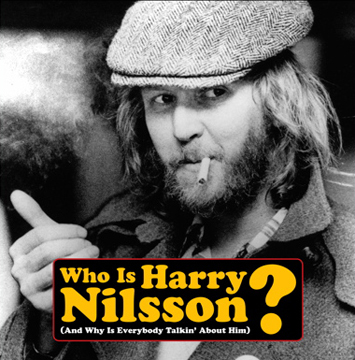 In 1962, Harry Nilsson was paid $5 a track to record demos of songwriter Scott Turner’s songs. 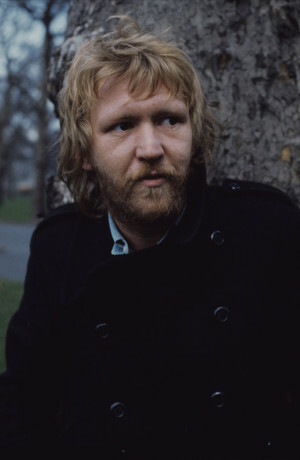 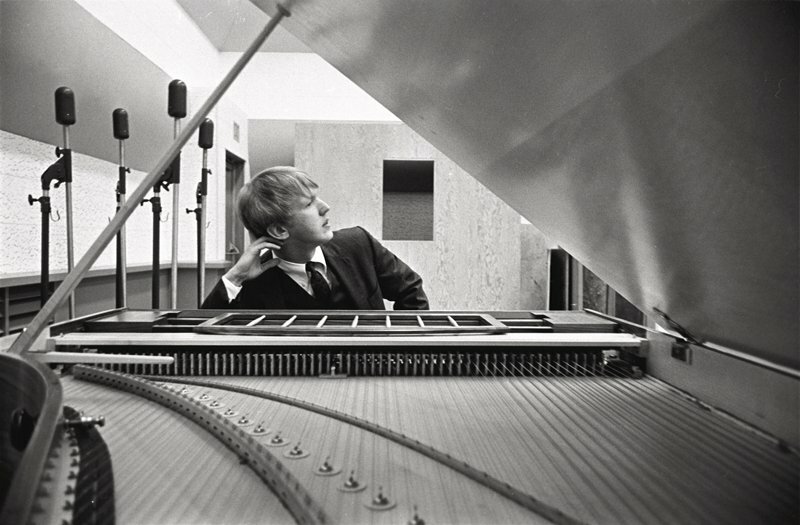 When Nilsson hit it big, Turner ended up releasing the tracks as an album, and contacted Nilsson to work out payment. 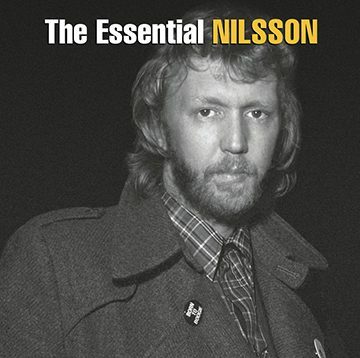 Nilsson turned him down. 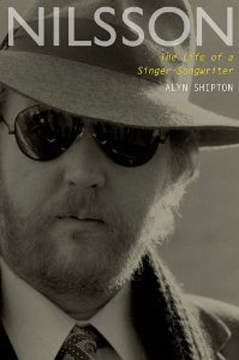 He had already been paid – $5 a track. 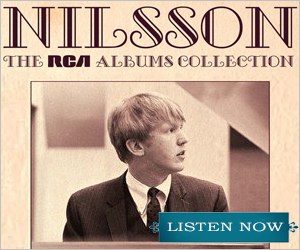 That album was reissued several times over the years with different titles (Early Tymes, Nilsson ’62: The Debut Sessions, and Hollywood Dreamer).